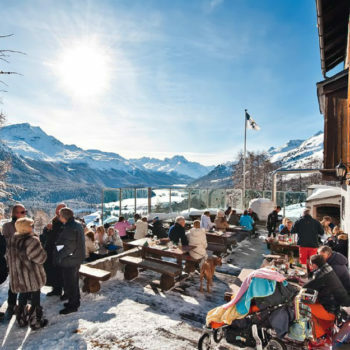 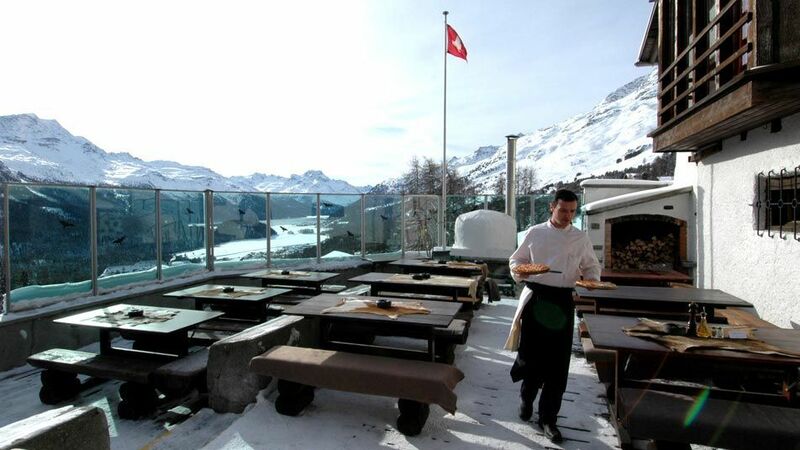 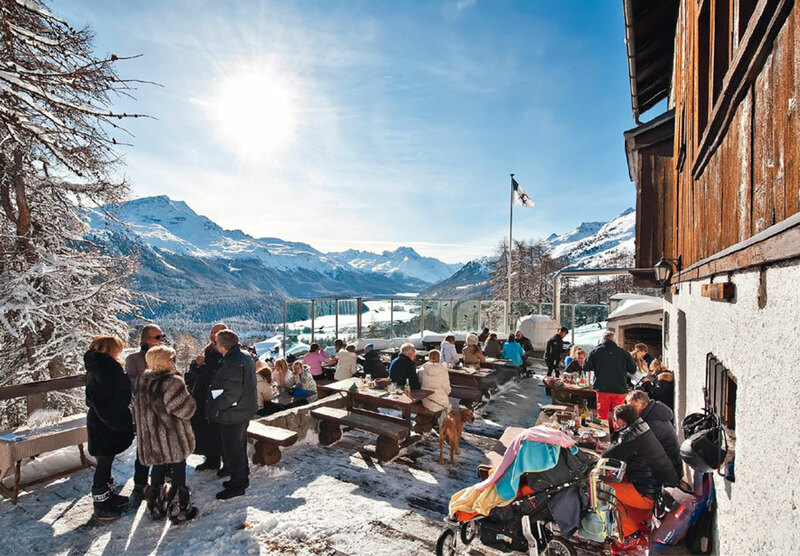 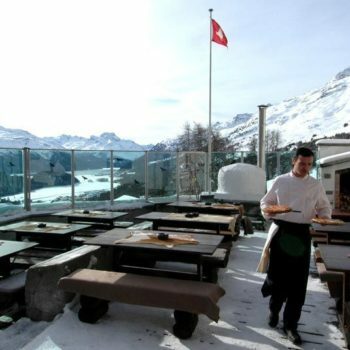 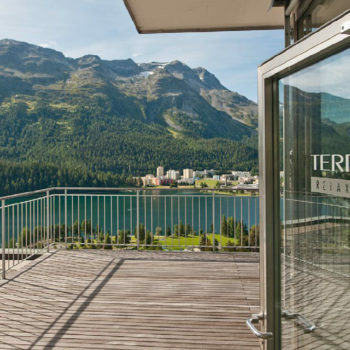 The Schweizerhof is located in the heart of St. Moritz, just a three-minute walk from the Chantarella funicular, which transports you to the town’s ski resort in comfort. 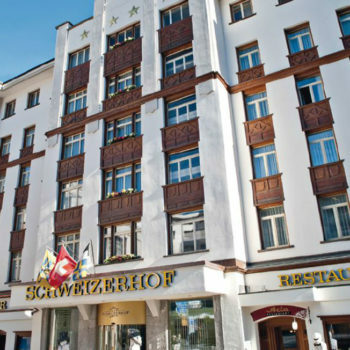 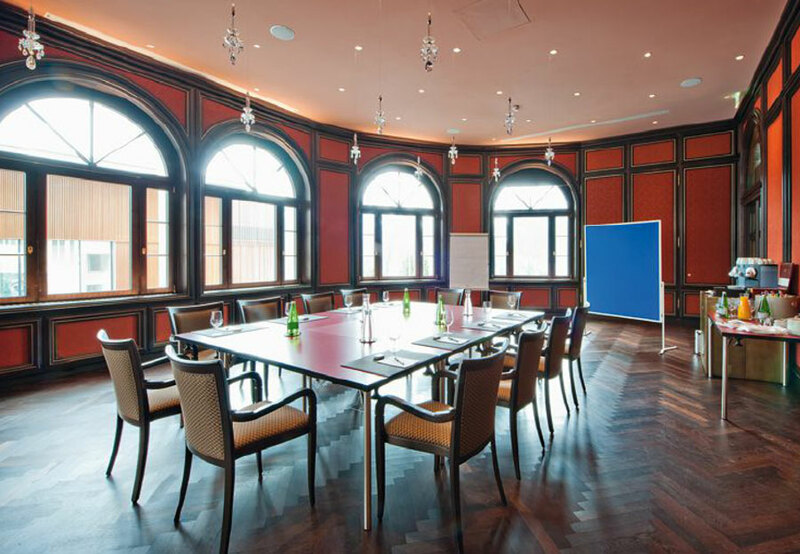 Guests from all over the world can enjoy all the amenities a modern hotel offers, 365 days a year, in the beautiful, belle-époque ambience of the Schweizerhof. 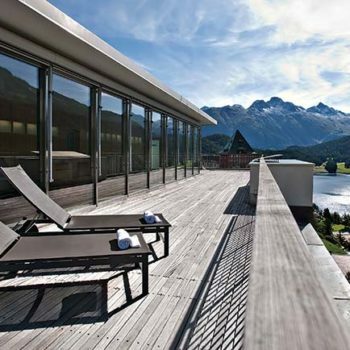 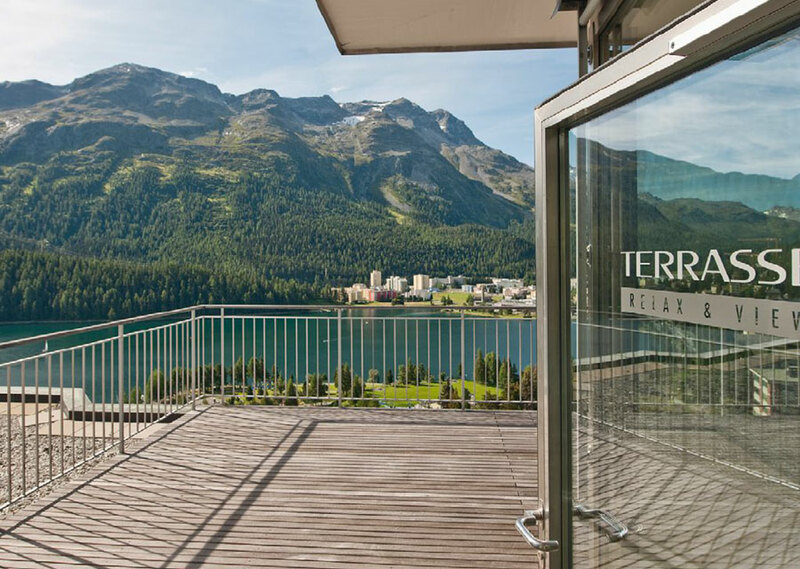 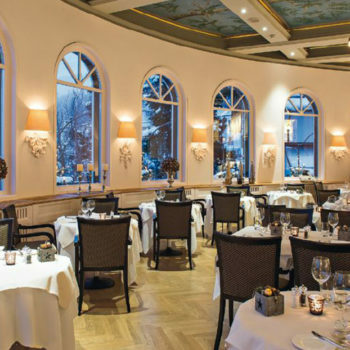 As the most prestigious hotel in St. Moritz, the Schweizerhof offers everything your heart desires: beautiful hotel rooms with lake views; free Wi-Fi; a wellness area and sauna; the Acla restaurant, offering both traditional and modern fare; as well as in-house bars and nightlife. 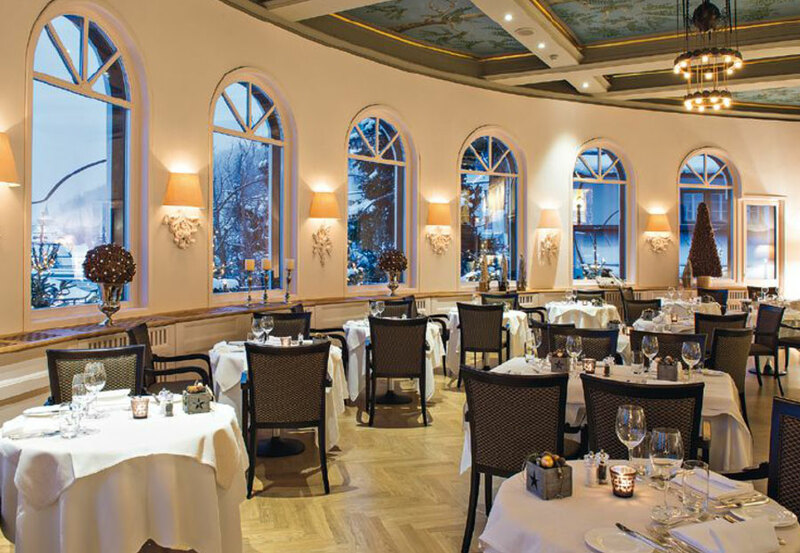 Everything our guests desire for over 100 years. 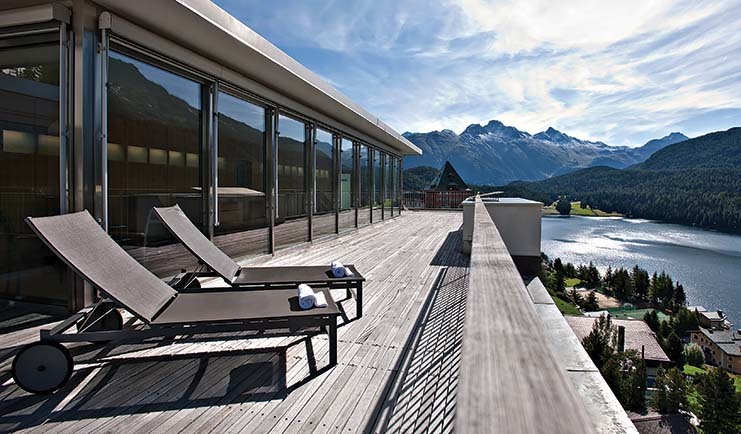 Welcome in beautiful St. Moritz! 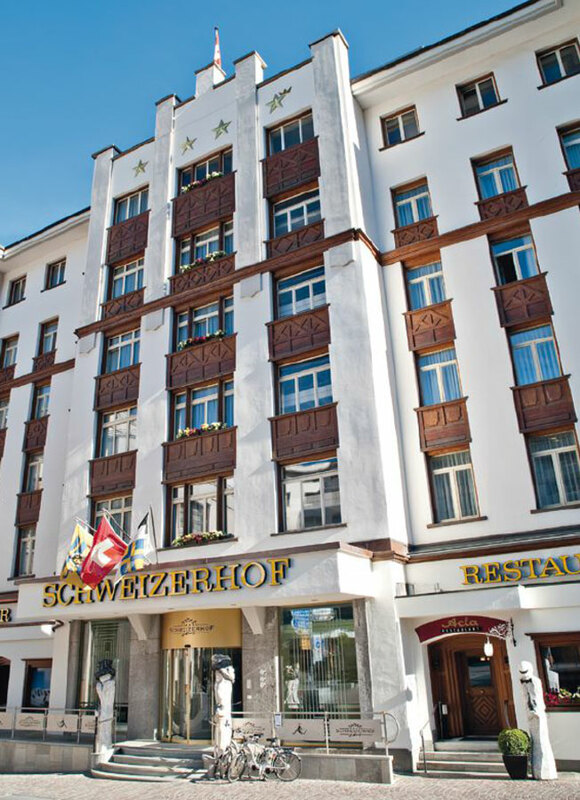 The Schweizerhof Team is looking forward th meeting you!